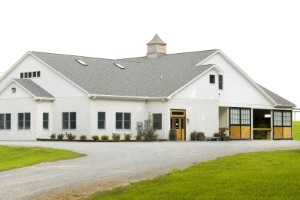 Equine Veterinary Care was established in 1993 at Fair Hill Training Center, located in the northeast corner of Maryland bordered by Pennsylvania and Delaware, easily accessible and only 15 minutes from I-95. 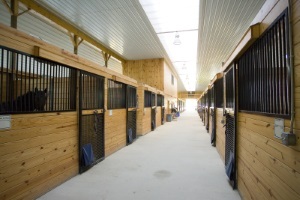 A progressive equine practice specializing in Thoroughbred and Performance horses, we offer a wide variety of advanced diagnostic and treatment modalities. 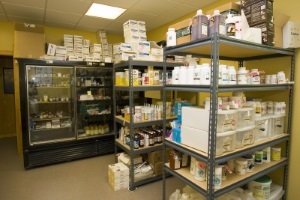 We provide both local ambulatory services and outpatient services at our clinic. We collaborate on a regular basis with the leading referral facilities in the Mid-Atlantic region.